Slovenia’s Ambassador to Japan has made a quite incredible apology after she signed the ACTA agreement on behalf of the European country, as Techdirt reports. After being deluged by complaints, Helena Drnovsek Zorko apologised to her nation, but first her children, for signing the act. She claims that she is overworked which led her to be careless and “not pay enough attention” to the agreement before she signed her name on the dotted line. The ambassador originally wrote an apology in Slovenian yesterday and today an English note followed. In it, Zorko takes the unique step of encouraging her countrymen and women to descend on capital city Ljubljana tomorrow to protest against the act. 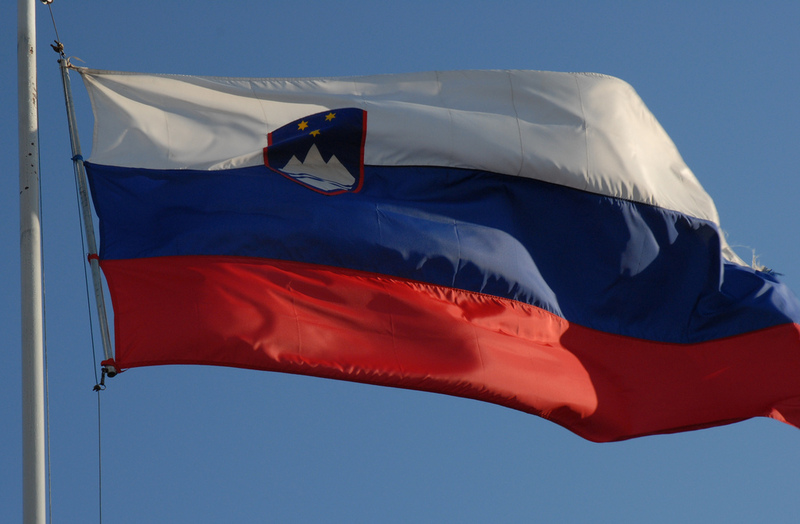 On Thursday, 26th January, 2012, I signed the Anti-Counterfeiting Trade Agreement (ACTA) on behalf of the Republic of Slovenia, following the directive and authorisation of the Slovenian government…I signed the agreement because I was instructed to do so by the government, and because it is a part of my job. Why did I sign ACTA. Every day there is a barrage of questions in my inbox and on Facebook from mostly kind and somewhat baffled people, who cannot understand how it occurred to me to sign an agreement so damaging to the state and citizens. I signed ACTA out of civic carelessness, because I did not pay enough attention. Quite simply, I did not clearly connect the agreement I had been instructed to sign with the agreement that, according to my own civic conviction, limits and withholds the freedom of engagement on the largest and most significant network in human history, and thus limits particularly the future of our children. First I apologised to my children. Then I tried to reply to those acquaintances and strangers who expressed their surprise and horror. Because there are more and more of them, I am responding to them publicly. I want to apologise because I carried out my official duty, but not my civic duty. I don’t know how many options I had with regard to not signing, but I could have tried. I did not. I missed an opportunity to fight for the right of conscientious objection on the part of us bureaucrats. On Saturday, 4th February, a protest is planned in Ljubljana for those who object to the ratification of ACTA. The true concern and determination of those Slovenian citizens who feel that the agreement must be stopped will be reflected in the number of people who attend this protest. I would like to ask for somebody to please attend in my name. ACTA has caused waves across Europe, and only today the Greek Ministry of Justice’s website was taken out by Anonymous in response to its support of the Act. A Europe-wide protest against the legislation is planned for February 11 after 22 EU member states signed the agreement last week. Given the huge public opinion against the act, might we see other politicians follow suit with apologies? And, does Slovenia have grounds to back out of the agreement, we wonder.